The automotive data and research site iSeeCars.com has compiled a list of the 10 cars that experienced the lowest amount of depreciation over a recent five-year period. 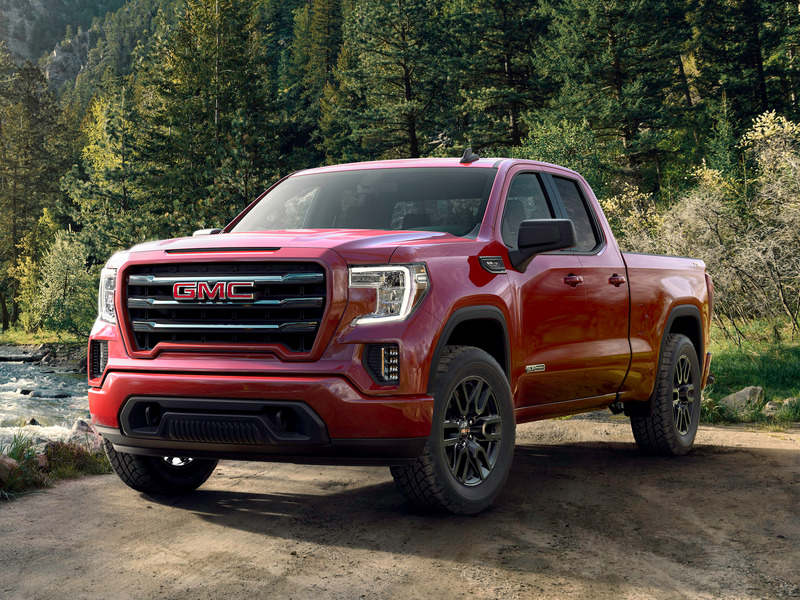 Six of the 10 spots on the list are occupied by pickup trucks, which iSeeCars says depreciate less than any other segment. 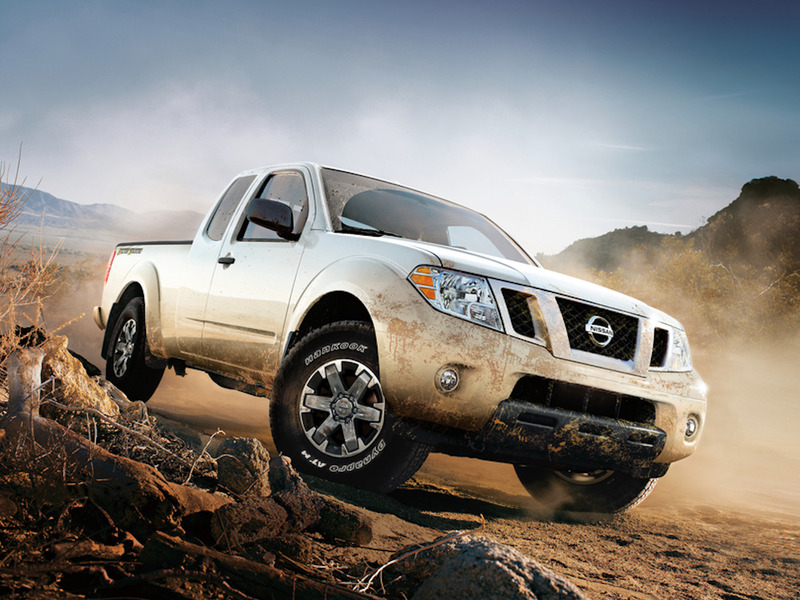 Fiat Chrysler and Toyota have three vehicles each on the list, more than any other automakers. When deciding to buy a car, one important factor to consider is how much that car will be worth if you decide to sell it. If you know you sell your car every five years and buy a new one, for example, buying a car that will retain its value over those five years will help defray the cost of your new vehicle. The automotive data and research site iSeeCars.com has compiled a list of the 10 cars that experienced the lowest amount of depreciation over a recent five-year period. To create the list, the site examined sales of over 4.3 million vehicles from the 2013 model year to determine which models lost the least value five years later. “For consumers who buy new vehicles and sell them around the five-year mark, choosing a model that retains the most value is a smart economic decision,” iSeeCars CEO Phong Ly said in a release accompanying the study. Six of the 10 spots on the list are occupied by pickup trucks, which iSeeCars says depreciate less than any other segment. 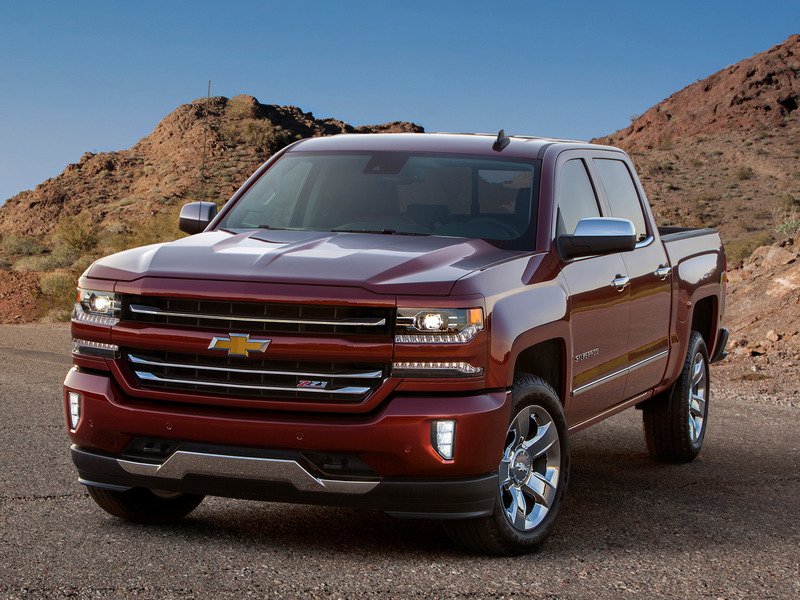 On average, the pickup trucks included in the study depreciated by 41.3%, compared with 51.9% for SUVs and 54.1% for passenger cars. “The lower depreciation for pickup trucks is likely because it is a growing vehicle segment and their popularity is keeping values high,” Ly said. 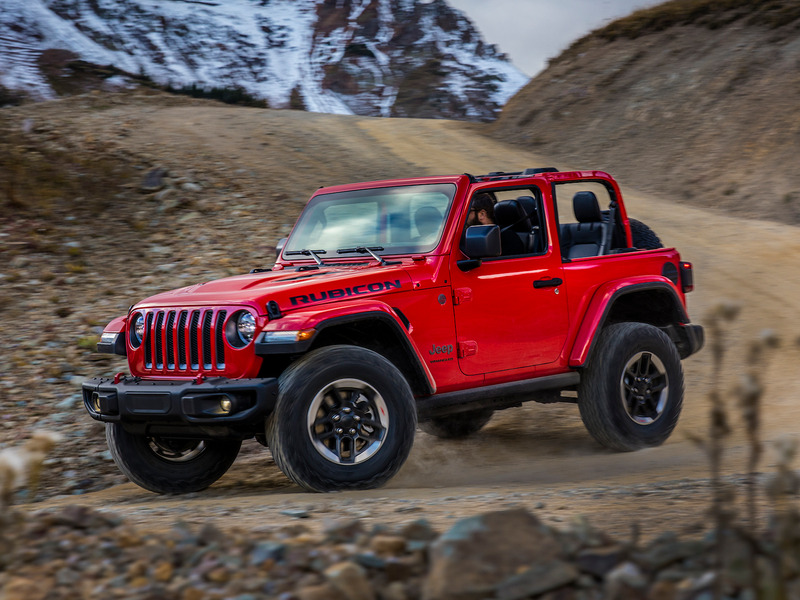 Fiat Chrysler and Toyota have three vehicles each on the list, more than any other automakers. Combined, they accounted for four of the top five spots. 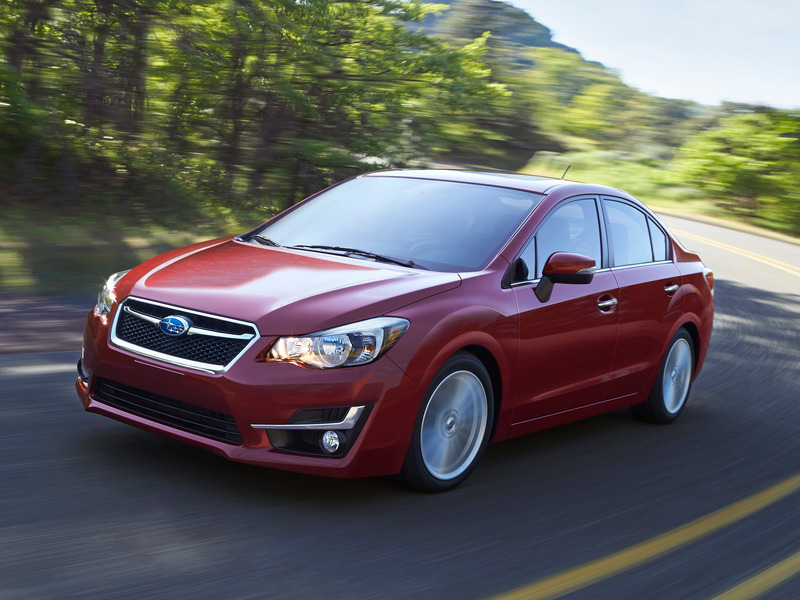 These are the 10 cars that iSeeCars said experienced the smallest amount of depreciation over five years. 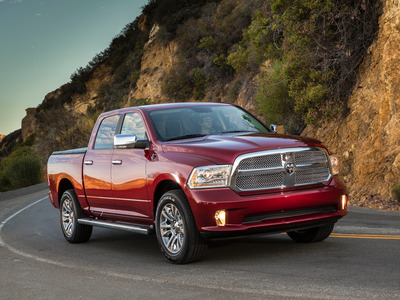 Ram 1500s experienced a 42.7% depreciation, on average. Subaru Imprezas experienced a 42.3% depreciation, on average. GMC Sierra 1500s experienced a 39.9% depreciation, on average. 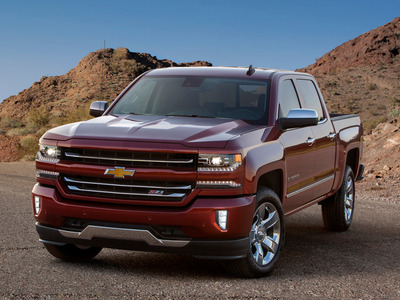 Chevrolet Silverado 1500s experienced a 39.7% depreciation, on average. 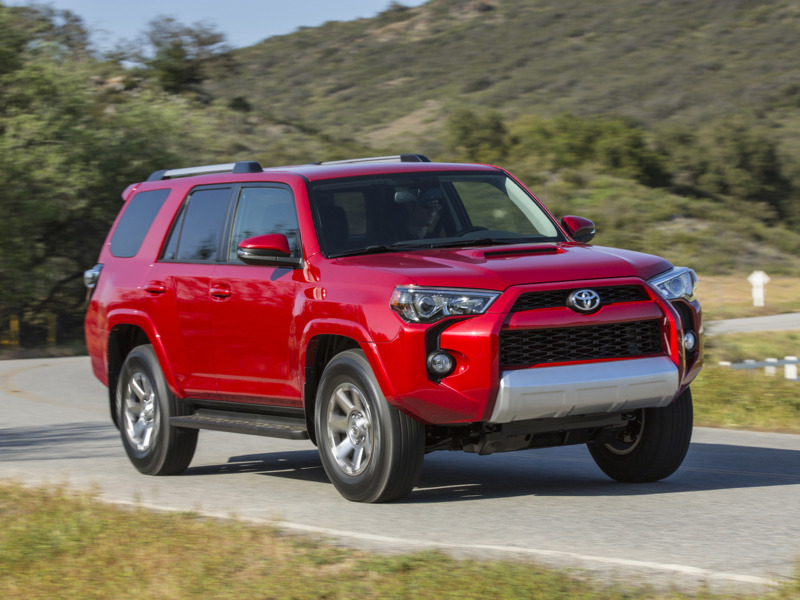 Toyota 4Runners experienced a 38.1% depreciation, on average. 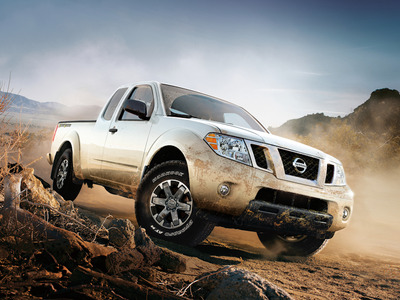 Nissan Frontiers experienced a 37.8% depreciation, on average. 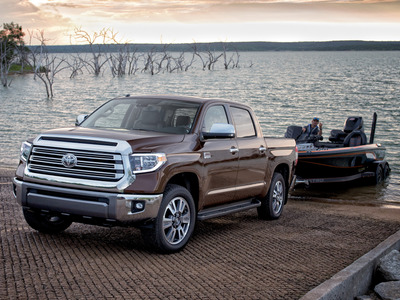 Toyota Tundras experienced a 37.1% depreciation, on average. 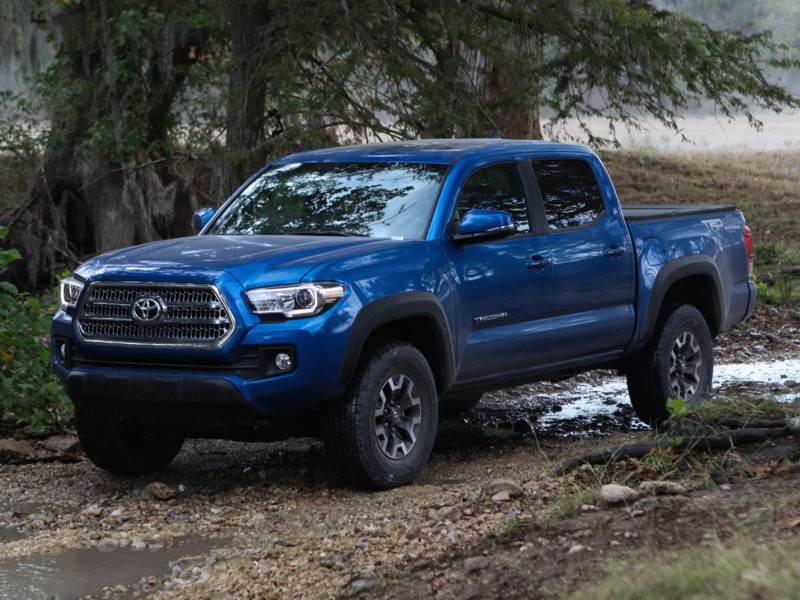 Toyota Tacomas experienced a 29.5% depreciation, on average. 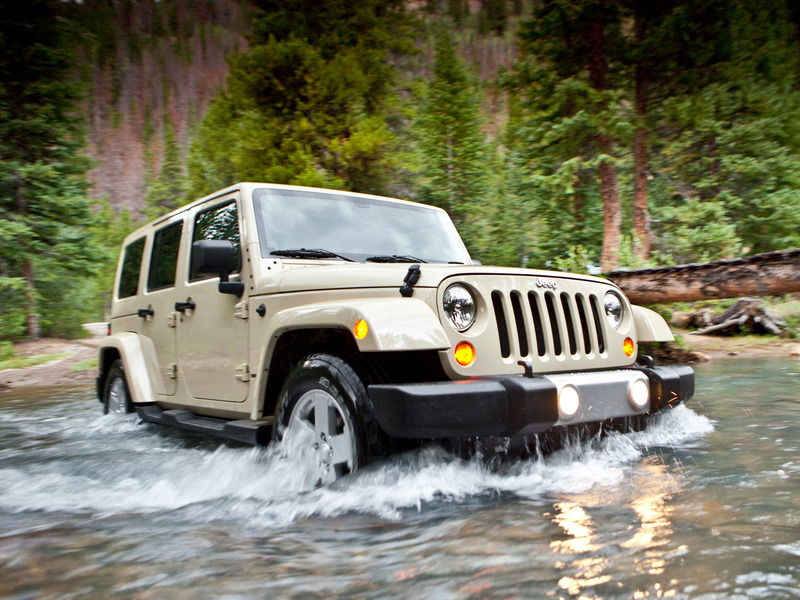 Jeep Wranglers experienced a 27.3% depreciation, on average. Fiat Chrysler AutomobilesJeep Wrangler Unlimited. Jeep Wrangler Unlimiteds experienced a 27.3% depreciation, on average.